This error can be fixed by renaming the .ND and .TLG files. Users must open QuickBooks and press the F2 key. In ‘File Information’, they must seek the company file’s location and open the folder containing the file. 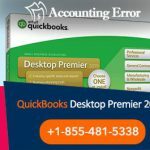 Now, open QuickBooks and try accessing the company file again. If the error persists, users must take the steps mentioned below. But before that QuickBooks must be updated and users must install and run QuickBooks File Doctor. The error can occur on local as well as network setups. So, users must choose the correct setup. In this case the file is saved on the computer that has QuickBooks installed. The steps for doing so are mentioned above in ‘Renaming files’. If the error persists, users should try Solution 2. 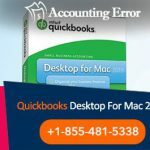 If the sample file doesn’t open and an error occurs, it means that QuickBooks installation is damaged and must be repaired. To open a sample file, users must select ‘Open a Sample File’ in the ‘No Company Open’ window and select a file from the list of sample files. If the file opens, users must move to Solution 3. Users must open the file containing the company file and locate the file with .QBW extension. Next, they must right-click the file and choose ‘Copy’. Then, on Desktop, users must right-click anywhere and choose ‘Paste’. Next, hold down the Ctrl key and open QuickBooks, which will open the ‘No Company Open’ window. Then, select ‘Open or restore an existing company’ and go to the desktop to locate the company file that was copied and open it. If the error persists, users must go to Solution 4. As the file couldn’t be opened despite moving it to a different location, users should restore a backup of the company file to see if the problem is with the company file. Users must recover data using QuickBooks Auto Data Recovery if the company file is damaged. In this case the company file being opened is saved on the server or some other computer. One PC/server should ideally host all company files. Users must press the F2 key, which will open the ‘Product Information’ window. Next, they should locate ‘Local Server Information’ to ensure that hosting is turned off. After renaming the files, users must select Start-> All Programs-> QuickBooks->QuickBooks Database Server Manager and then choose ‘Scan Folders’. If there are no folders, select ‘Add Folder’; else users must highlight folder containing the files and choose ‘Scan’. Now, verify that the company file is in the box with the heading ‘QuickBooks company files found’. If the file can’ be opened, go to Solution 3. If the file opens, go to Solution 4. If it doesn’t repair the QuickBooks installation. If the error persists, go to Solution 5. After logging in as administrator on the server, users must press Ctrl+Shift+Esc to open the Task Manager and display all processes by choosing ‘Users’. Now, highlight all QuickBooks processes and choose ‘End Task’. Next, open the company file in multi-user mode. If the error persists, go to Solution 6. Users must check folder permissions for sharing company files and open the file again. If the error persists, go to Solution 7. Firewall and anti-virus might block some QuickBooks programs. To solve this, users must contact the anti-virus developer/vendor. 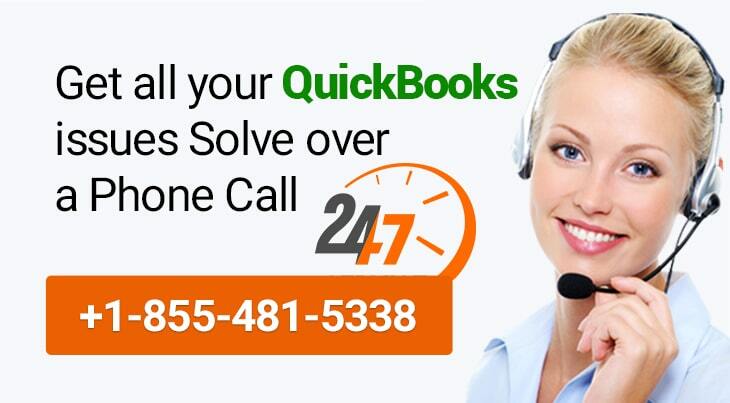 If you have any other queries or need further assistance, please call the QuickBooks Desktop Technical Support Team at this toll-free number 1-855-481-5338.